The Craig Hartranft Team enjoys being active in the Lancaster community. While our team members all have a variety of personal involvement with various organizations and charities, our team also devotes some of our time each year to helping out. One of our favorite team events each year is to wrap presents at the UDS gift wrapping stand! 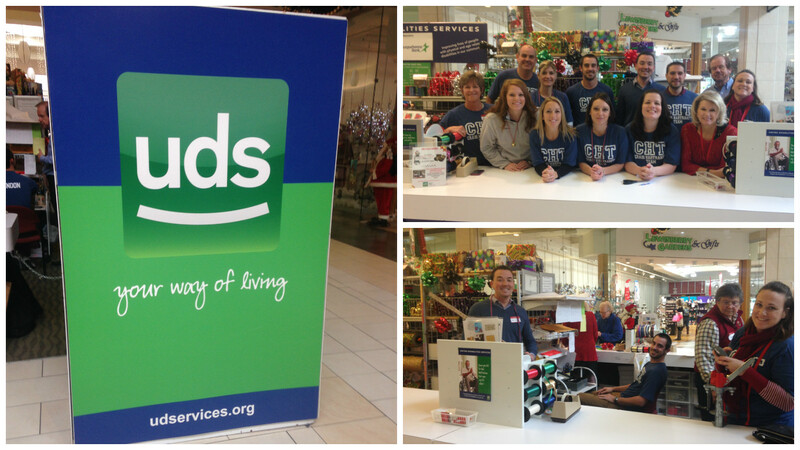 Each year around the holiday season, UDS opens a gift wrapping stand at Park City mall, where shoppers are able to pay to have their gifts wrapped while supporting a good cause. Proceeds go directly to UDS. Keep an eye on our team Facebook page for announcements on when we’ll be wrapping, and stop by to visit! Recently our team has gotten involved with Schreiber Pediatric Rehab Center of Lancaster County, a local organization that provides various therapies and rehabilitation to children with disabilities, developmental delays, and injuries. 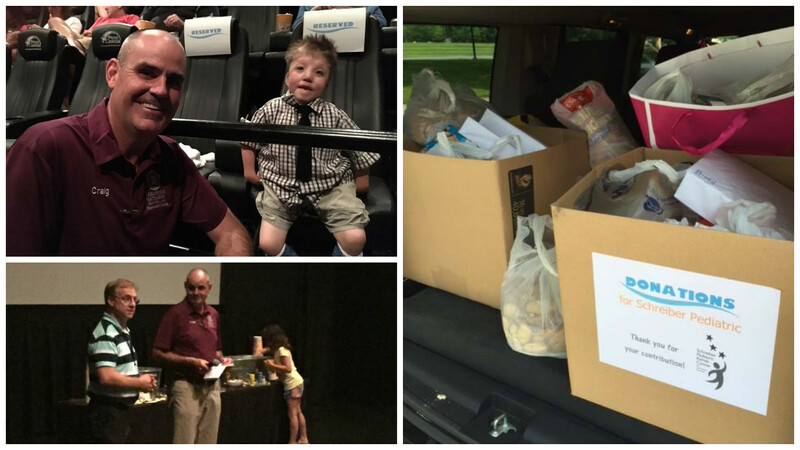 The Team hosted a movie night for past clients where guests were invited to bring donations for Schreiber and a representative and ambassador family from Schreiber were present to share the great work Schreiber is doing in our community. We were excited to be able to drop off a truck full of donations the next day! Our team is excited about doing more events in the future to benefit Schreiber Pediatric.